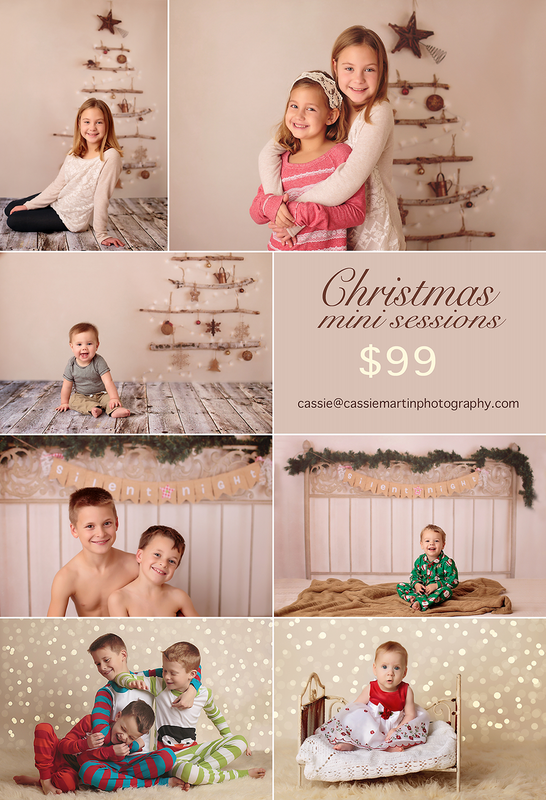 My Christmas Mini sessions are ready! $99 for a 15-20 minute session. All the edited digital images included. Your choice of one background. Schedule anytime! I'm offering them through December.